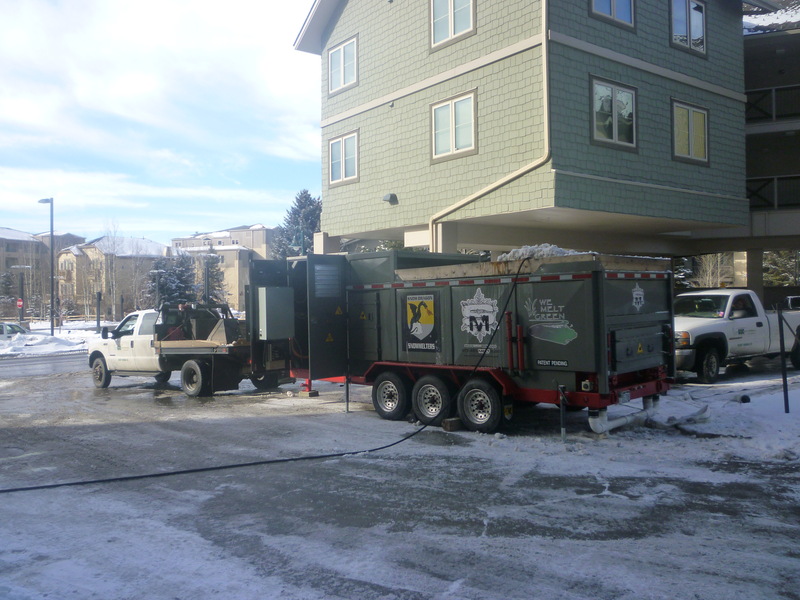 SHC Landscape Co. is currently seeking enthusiastic and positive candidates to join our team in the Vail/ Eagle Valley! We are a well-established full-service landscape company that proudly services high-end residential and commercial clients throughout the Valley. We are currently looking for a Flower Maintenance Supervisor to join our team! 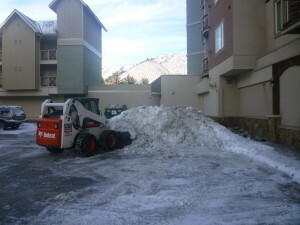 The Flower Maintenance Supervisor will work with the Landscape Maintenance Manager to oversee the flower crews as they install and maintain high-end commercial and residential landscapes in the Vail Valley, working primarily with flower and shrub beds. Because we work with many high-end clients throughout the valley, we are looking for someone who is passionate about their work and will be a good representation of our company. A desirable applicant will have 3+ years of experience, plant identification skills, knowledge of landscape maintenance practices, good communication skills, and professionalism with both clients and coworkers. Bilingual applicants are highly valued. v.	To notify the Landscape Maintenance Manager of any issues noticed at a property including irrigation, lawn, tree, and hardscapes. During the majority of the season, we will work four 10 hour days, Monday- Thursday. ** Please send resumes via email or by fax to (970) 328-5485. Seeking an experienced, positive and proven Maintenance Operations Manager to facilitate our established and growing high-end residential & commercial landscape firm. Facilitate smooth operations of our Design to Build to Garden Maintenance Services teams. Relationship building with vendors, specifically negotiate best pricing, rapid response and identification of new resources. Coordinate with bookkeeper new hire needs and compliance: building keys, alarm access, WEX, D.O.T compliance, etc. Manages labor to set schedules and oversees all equipment and materials needed to accomplish production needs. Ensures all work is completed in adherence to safety guidelines. 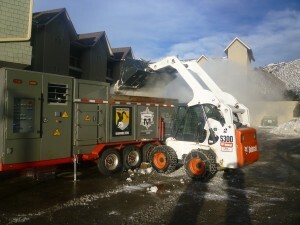 Conducts weekly safety training and inspections on job-sites. Supervise employees, oversees attendance records, enforces proper uniform usage and equipment use. Overall human resource management of field staff. Includes hiring, performance management, training, coaching, mentoring, and development of staff to reach full potential for each individual and the company. Identify and develop crew leaders. Visits job sites daily, observing organization of work, identifying and resolving training issues, and taking necessary actions to ensure high quality of work. Respond to customer complaints ensuring proper handling to achieve excellent customer service. Maintain day-to-day knowledge of customer contracts in progress, including completion status. Monitors budgeted hours versus actual hours and takes appropriate steps to ensure proper tracking is in place and performance requirements are met. Safe utilization of all company equipment including trucks, lawn maintenance and landscape assets. Review profitability reports with owners. Work in partnership to set budgetary goals for production Ensure set margins are being met while maintaining our level of customer interaction, communication, and expectations. The Irrigation Technician will be expected to know proper irrigation maintenance practices, troubleshooting, and repairs; as well as layout for new installations or additions. Must be comfortable working alone or with a crew. Bilingual applicants are highly valued. Requirements: A valid driver’s license, 2 -5 years of experience in irrigation, must be able to read and write in English. Pay is Competitive- DOE. If you have not already had your irrigation system turned on, now is the time. Rainy season is over and it is going to get hot and dry. Don’t let your sod, trees and flowers suffer. Call us if you need your irrigation system turned on and reviewed. Having your system reviewed will avoid any dry spots or too wet spots from poor head layout. Replacing any damaged lines or heads will prevent unwanted flooding as well. With the creeks & rivers reaching flood levels, are you prepared? We have sand bags filled and ready to protect your property! Give us a call and we can install them for you or we can deliver the bags to you. There are 60 bags on a pallet just waiting for you! If you haven’t already done this, it is the time to start your spring cleanups and lawn aerations. Now that the snow is melting you are noticing your lawn and gardens could use some help. With our spring cleanups we remove all dead plant materials & thatch from your yard and gardens, as well as cinders and rocks that have been pushed into the garden and lawn areas. Aeration improves the grasses root health by relieving soil compaction caused by the snow. Call us to schedule your services now. the world a better place…to know even one life has breathed easier because you have lived. This is to have succeeded. Happy Spring! Does this warm weather get you thinking of green grass? We can help! Call SHC to schedule an aeration, fertilization and mowing! We can help make your dream lawn a reality! Are you feeling a little buried in your snow forts? 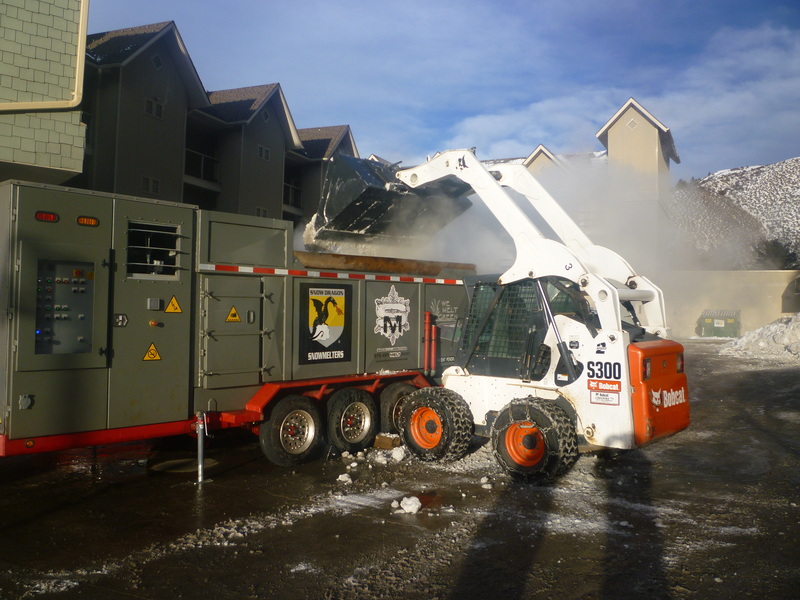 We have the perfect solution for removing the snow – the Snow Dragon! Instead of trucks hauling away your piles of snow, let us melt it away! The water is filtered of all debris and sent down the drain. Easy as that – no lines of trucks in your parking lot waiting to be loaded. Check out the pictures of the Dragon in action. 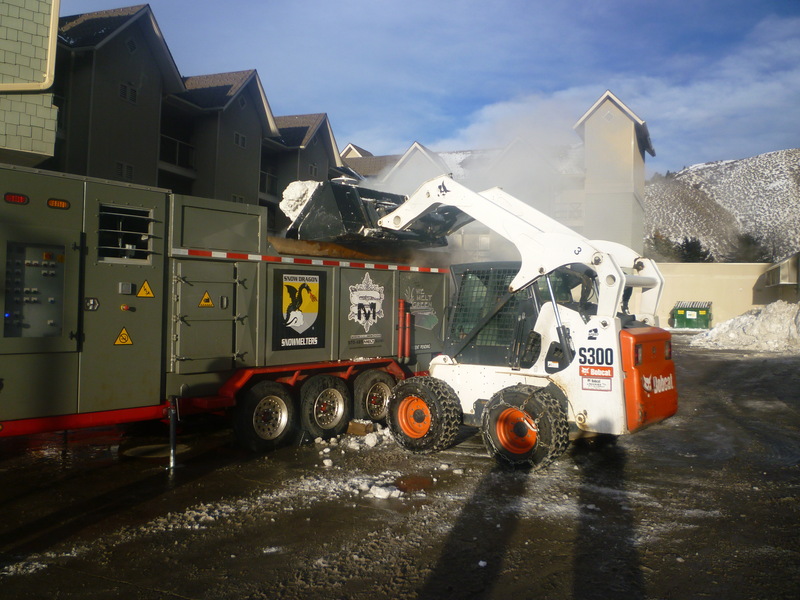 Some of the many advantages of using the snow dragon are: Reduced Environmental Impact; quiet operation; less emissions than a convoy of trucks; no unsightly snow dump; more efficient operation; no delays due to adverse weather or road conditions; less cost per hour than a convoy of trucks! 16″ on Vail Mountain today! woohoo! Is it a company ski day?